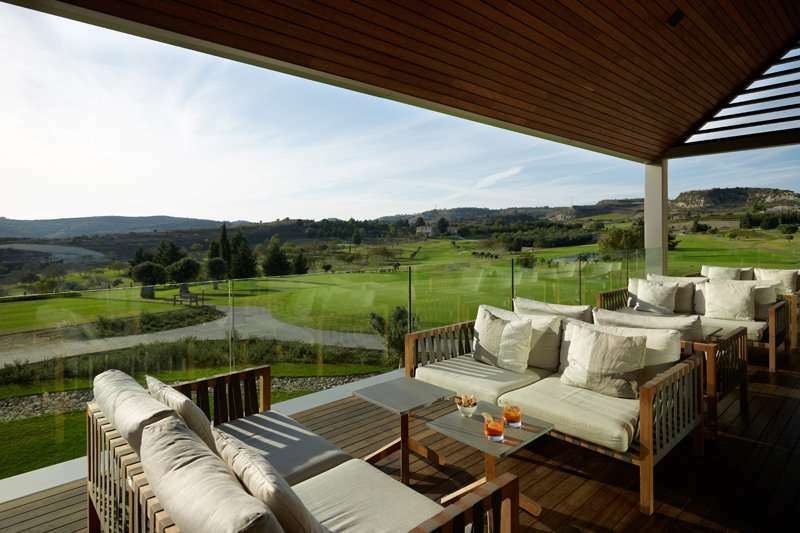 Minthis Golf Club is uniquely situated on an elevated position of 550 metres above sea level, ensuring a refreshing breeze during the summer months. 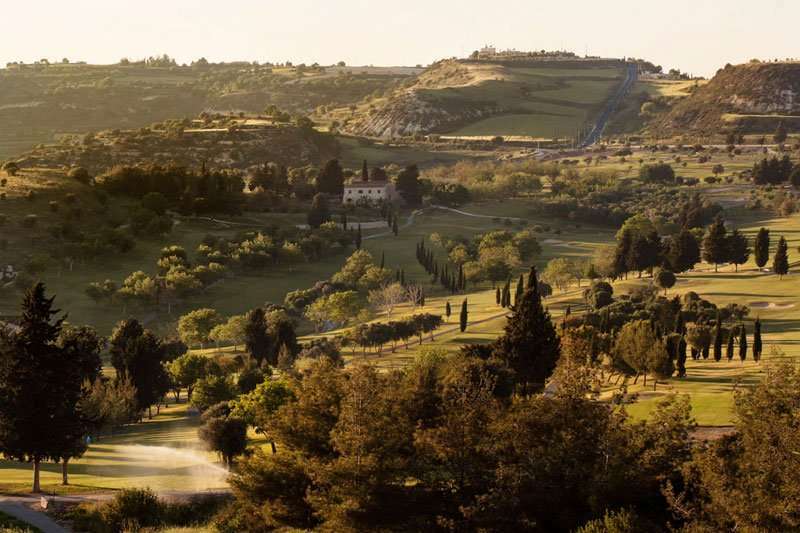 Located in the tranquil grounds of a twelfth century monastery, the Minthis Golf Club was designed by the acclaimed golf architect Donald Steel and blends effortlessly into its natural surroundings. 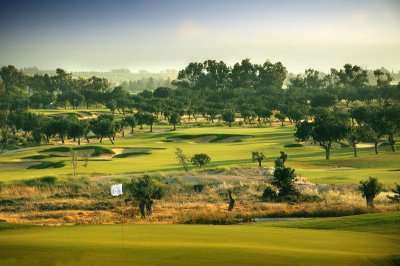 This golf course is a favourite amongst golfers in Cyprus and is one they will find themselves playing year after year. 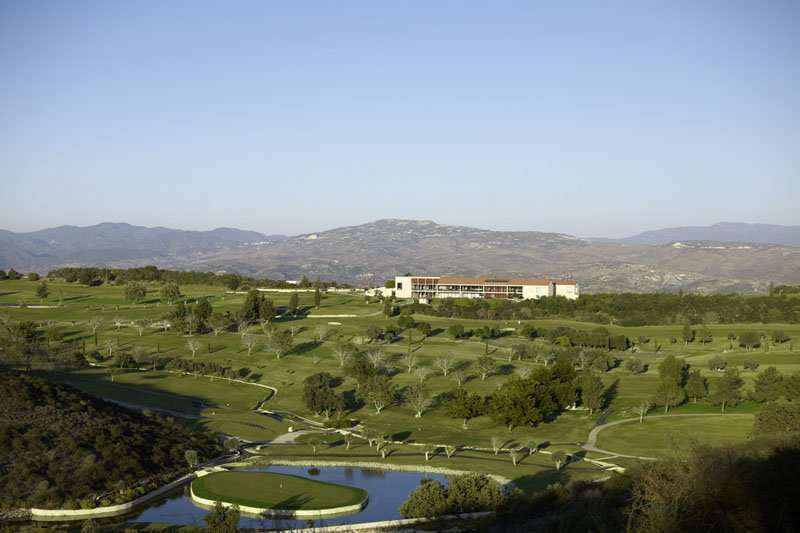 Measuring to 5843 metres long, the golf course plays to a par 71 and accommodates players of all abilities thanks to the range of tee off options on offer. 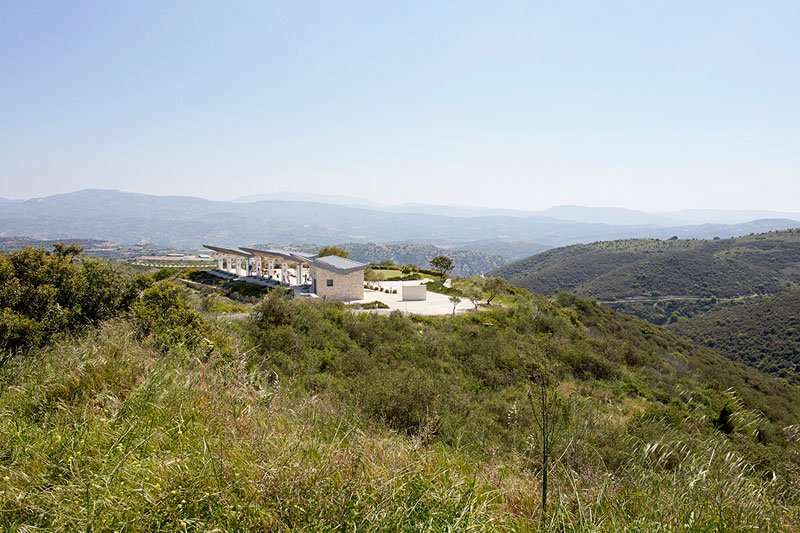 The fairways, lined with numerous fruit trees and grape vines have mostly uphill, downhill or side hill slopes with plenty of strategic options. 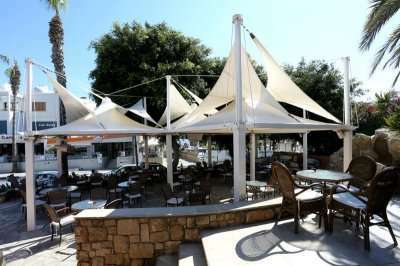 The Minthis Golf Club is ideally situated just a 25-minute drive away from the centre of Paphos meaning it is highly accessible for all those staying in this lively resort town. 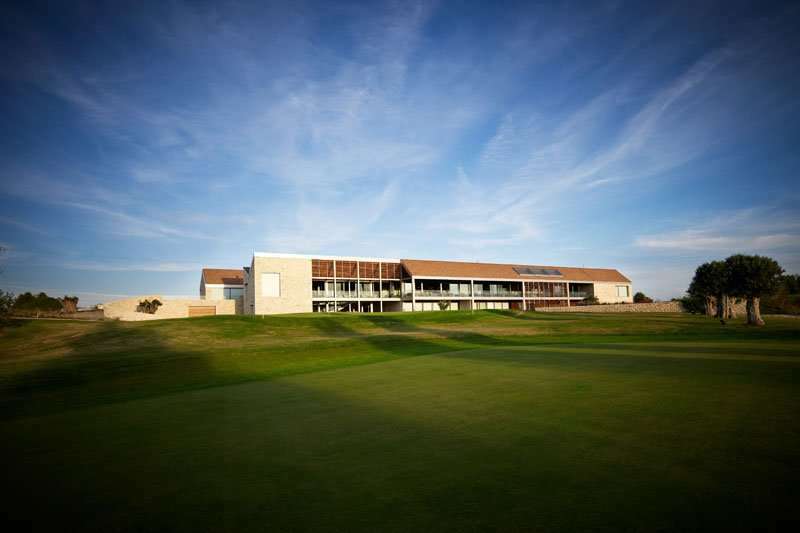 Whilst the Minthis Golf Club undeniably poses as an invigorating challenge to even the most skilled player, the elevated tees here encourage everyone to play. Each shot requires a thorough assessment in order to weave through the narrow fairways lined with walnut trees and other greenery. Whilst the native flora and greenery creates a stunning landscape, it also poses as a challenge to capture any wayward shots! 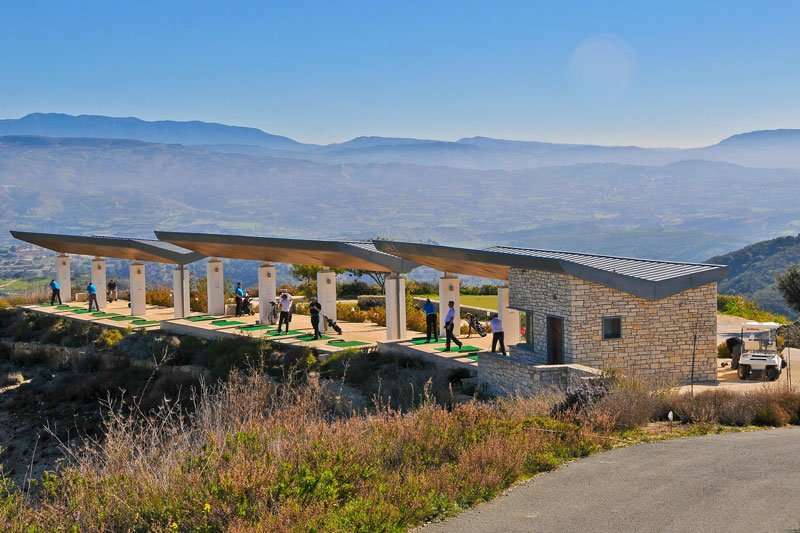 A unique feature of the Minthis Golf Club includes its captivating views over a 12th century monastery and the nearby Troodos Mountains. Due to its coastal location, in the summer months golfers can find themselves cooled by the breeze however it also runs the risk of picking up any wayward shots. It is evident here that the course architects were intent on carving the golf course’s landscape out of its natural terrain in order to create a unique golfing experience. 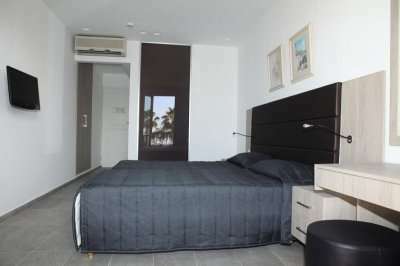 Consequently, the golf course follows the natural undulations of the terrain, weaving through hundreds of olive trees and fruit orchards. 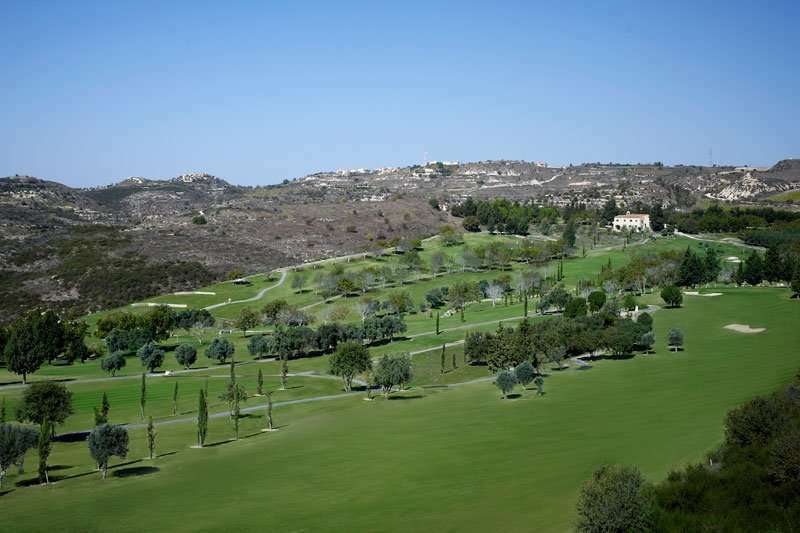 With recent enhancements by Mackenzie and Ebert from the UK, the Minthis Golf Club offers great variety between holes. For example, the short par four 12th hole with its hazardous steep valley off on the left or the signature 13th hole, a challenging par 3 that has to be played to be appreciated. Here golfers will be faced with their biggest challenge yet as the green is on an island surrounded by hazardous water. Looks are deceiving and although it seems relatively straightforward, it requires precision and accuracy to reach the heart of the green. 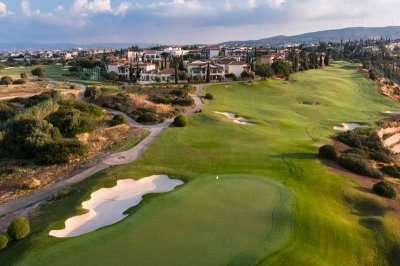 This hole is truly unique and has the only island green in Cyprus.